IBS Flood Protection systems have been saving lives and have been protected citys, communities, private and commercial properties all over the world - from UK to China, from USA to Japan. 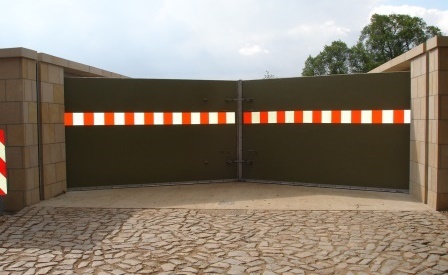 Standardized Flood Gates, Flood Doors, Hatches and Plates, high engineered Mitred and Sliding Gates up to a width of 12 meters. 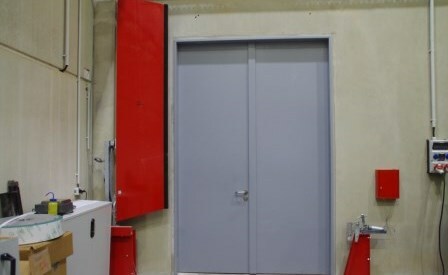 IBS Flood Gates - individual solutions for individual requirements. Spill barriers are used for quick locking and blocking of building apertures to prevent uncontrolled spilling of water-hazardous substances in case of an emergency from burning buildings. Flood-defence systems consisting of stoplogs, mobile flood-defences for specific sites, slide-gate systems and stop log closures - IBS Technics GmbH has spent the past twenty years creating an enviable reputation for itself on international markets in both the disaster-prevention and water-supply sectors. Our customer-base is spread all over the world. 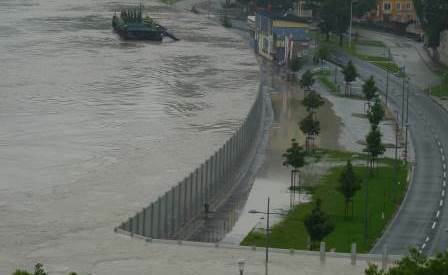 Movable flood-defence walls supplied by IBS protect people from the UK to Hungary and from Thailand to the United States. IBS has successfully carried out more than four thousand projects over the past twenty years. Our customers have come to trust and rely on IBS products. This is a trust that makes us proud. A trust that drives us on in our mission to improve our products continuously - for your protection. Shutoff slide-gates, control slide-gates, telescopic slide-gates, stoplog closures and fittings without housings - IBS is famous for its worldwide efforts to ensure individual compatibility and high quality. Whether in France or Saudi Arabia - we stand by our promises: We comply with all common quality standards. But we prefer to set a few of our own as well. 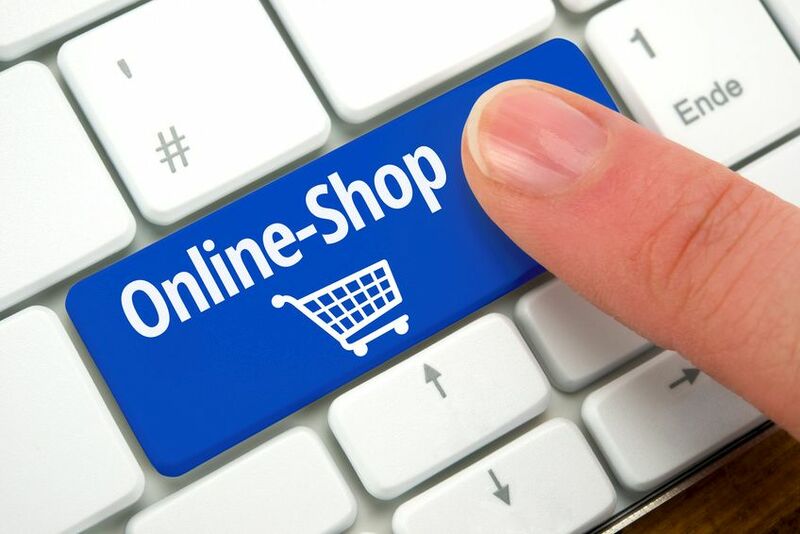 If you would like to know more about our products, we would be pleased to supply you with further information and details of our company's complete product range. Just call us, or better still, send us an e-mail. We will then get back to you as soon as possible. IBS is always in lookout for qualified talents. Obtain information here, if you are interested in IBS´s activity. Click here for an impression of how professionally and precisely IBS flood Wall in Grein worked 2013. Our flood protection products and spill barriers are distributed worldwide - thanks to our network of sales partners.